There is nothing more important in business than a reliable web presence, but hosting services can unfortunately get extremely pricey. Right now, you can lock in five years of top-quality web hosting service, WebHostFace, for just $79, that's 84% off the full value of $654. 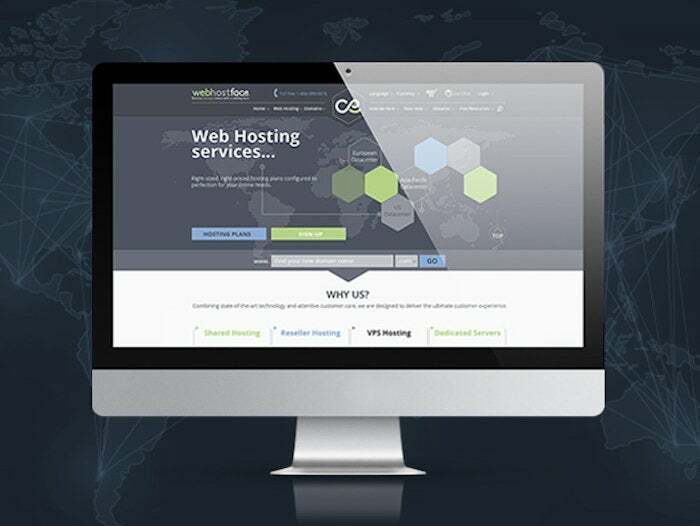 Unlike many commonly-used web hosting solutions, WebHostFace takes customer service seriously. Not only do they promise fast, reliable performance, but they'll actually be there should anything be wrong. The last thing you want when your website is down is a dial tone on a customer service line - so this is absolutely essential. This Face Hosting Extra Plan Subscription stands behind its product with 99% guaranteed uptime, stunningly fast connection speeds, and reliable and easy-to-interface 24/7 technical support. With servers located in Europe, the U.S. and Asia, your website will be available to users around the globe all the time. This Face Hosting Extra Plan Subscription comes with three free website transfers and a dedicated IP address. For just $79, the Face Hosting Extra Plan Subscription offers you everything you need from a hosting service at the best price you'll find.